Now that the pink holiday is over with, we can move on to one of my favorite holidays, you know the green one ….. St Patrick’s Day! 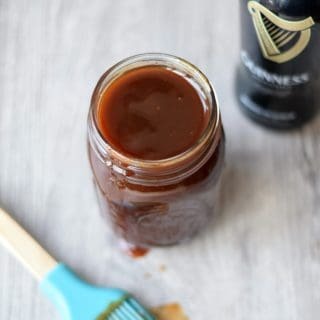 My plans for a St Patrick’s Day party have been foiled yet again this year by spring break, but I will not let that stop the fun…or this amazing Guinness Barbecue Sauce recipe from happening….. 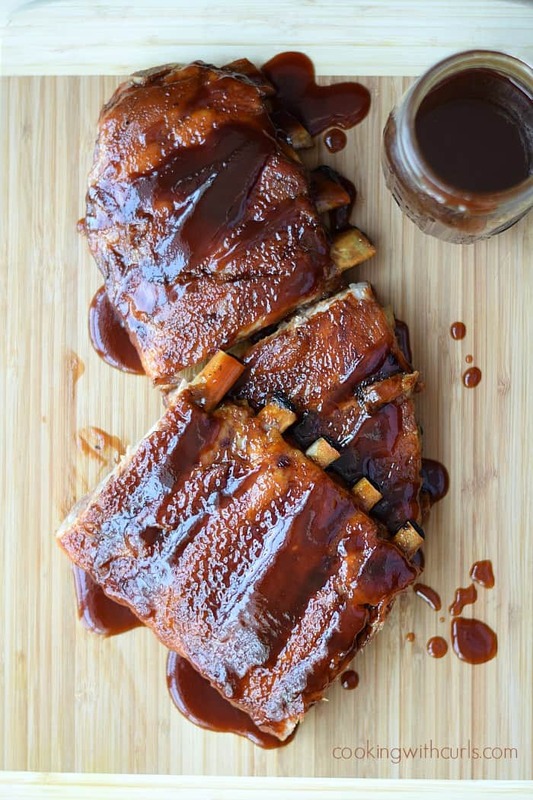 This week’s posts will be showcasing the absolutely fabulous Guinness Barbecue Ribs…YUM!!! I have been a huge fan of pork ribs my entire life, and you may have noticed that I love cooking with Guinness beer. When you put those two ingredients together…..Perfection. Do not for a moment think that this sauce is only to be used on ribs, oh no no no. This is a barbecue sauce to be used on chicken, salmon, burgers, with steak, basically anything you can get your hands on! Reduce heat and simmer for 20 – 30 minutes. 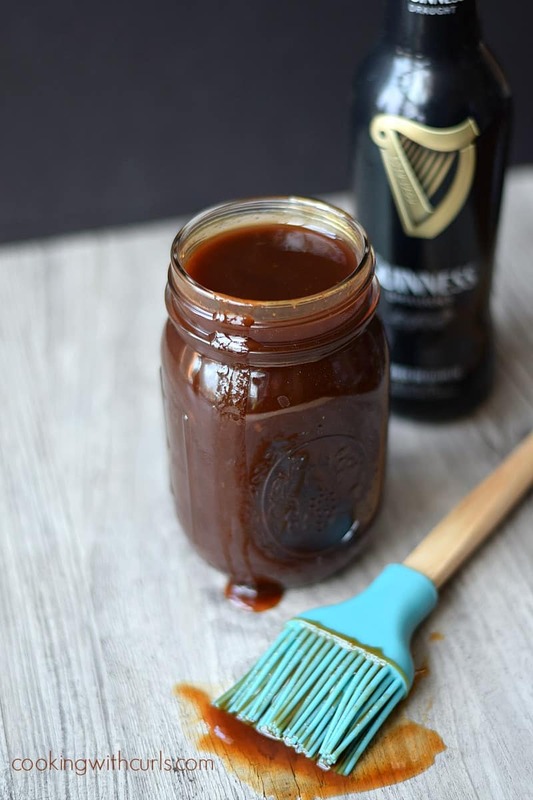 So today we start with the wonderful Guinness Barbecue Sauce, and Wednesday I will post the recipe for the actual Guinness Barbecue Ribs…..
Tangy & Sassy Barbecue Sauce – no alcohol in this one! 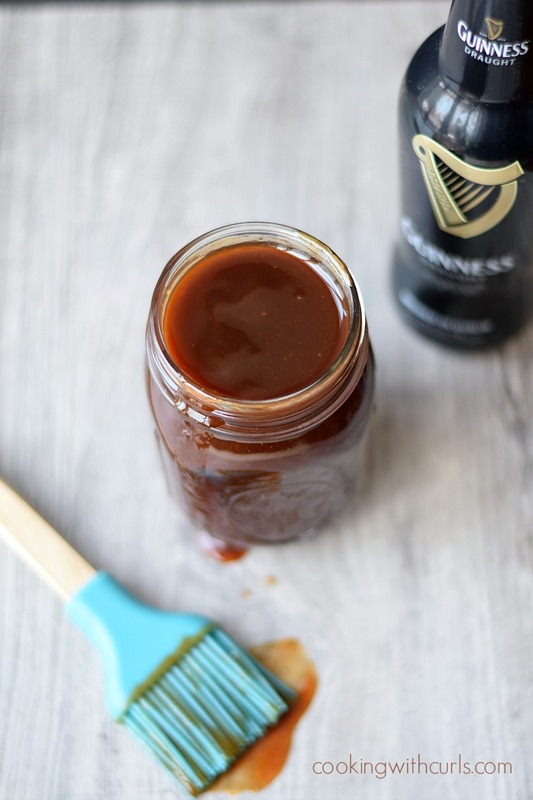 Rich, tangy Guinness Barbecue Sauce with a kick! This sauce is perfect for ribs, chicken, steak or burgers!! Reduce heat and simmer for 20 - 30 minutes. Guinness the word, the harp logo, and the signature are all registered trademarks. I do not work for them, and I am not paid by them to use their beer in my recipes. I just really, really like cooking with it! Feel free to use whatever Irish stout that you would like, this is merely my suggestion. This sounds good. Thanks for sharing on Foodie Friends Friday and I hope you came back to vote and come to our anything goes party next week. I like trying new bbq sauce recipes. 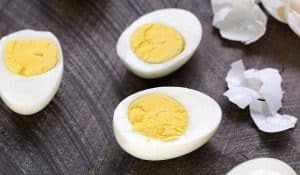 Yours sounds so easy and delicious with not too many ingredients. Simple is best sometimes. Oh my these look good, too. Thanks for linking to Saturday Dishes. I have featured this recipe on HammockTracks today. 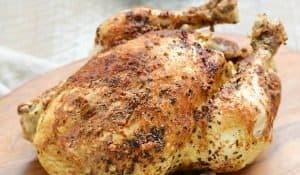 I need to try this before grilling season is over! I can only imagine this would be AMAZING! 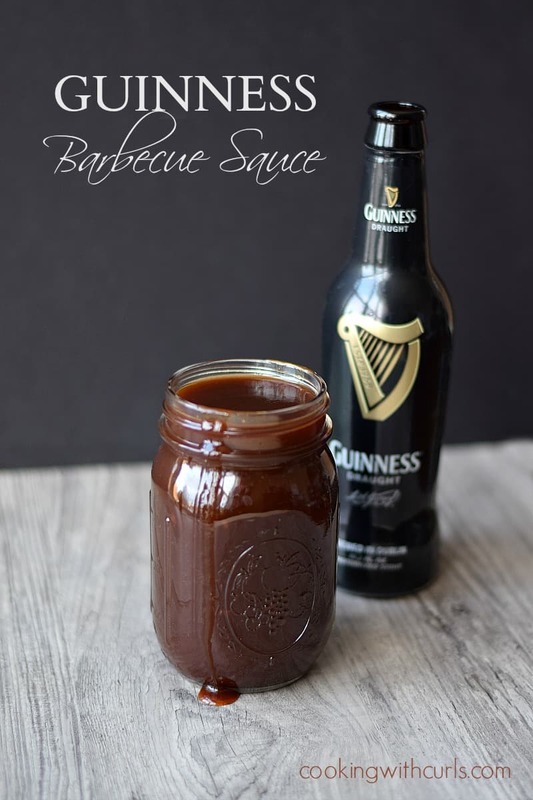 I love that you used Guinness in bbq sauce!! Another fun sauce Lisa! Looks sooo good! I love the idea of this but my roommate isn’t a huge fan of beer… Would he still be able to enjoy this sauce, or is it for beer lovers only? I don’t drink beer David, I can’t stand the taste of it, but I love this barbecue sauce. 🙂 I suggest not telling him and see if he even notices!! How long do you think you could store this sauce? A week or so? 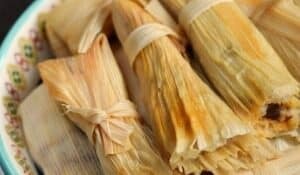 Would love to make a few batches to give as gifts. What a genius idea! Our husbands are gonna love this! Thanks for sharing!